This 3 bedroom, 2.5 bath home is in a nice neighborhood with an oversized living room has wood burning fireplace. Hardwood floors in both formal dining room and living room and nice trim. Kitchen is semi-open with freshly painted cabinets and updated hardware. A large pantry is available for extra kitchen storage. A bay window looks out into the private back yard. All new carpet going up the stairway and into the bedrooms upstairs. 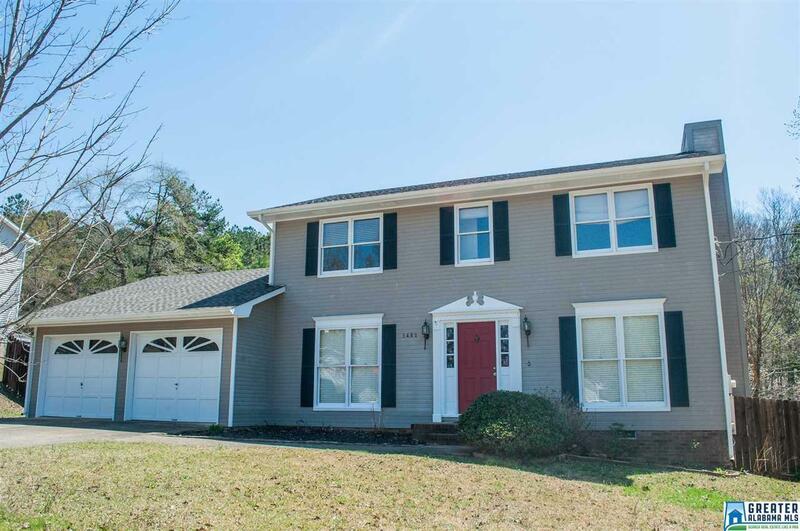 Master is large with spacious walk-in closet. True double garage with extra storage room. Large deck off living room and storage building included in sale. New roof in 2019. Driving Directions: Hwy 21 N, Right Onto Whites Gap Rd, Left Onto Church Ave, Turn Right Onto Gardner Dr, Turn Right Onto Louise Dr.